Posted on October 10, 2017 · A lockdown at Texas Tech University was lifted Monday night after campus police apprehended a person suspected of killing a police officer. 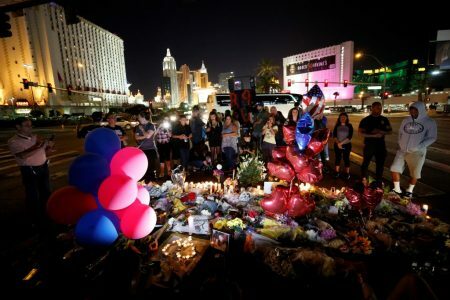 Posted on October 6, 2017 · Those who knew Stephen Paddock say they can't believe he committed that terrible act. And investigators have yet to identify any sort of grievance that might have motivated his crime. Posted on October 2, 2017 · Stephen Paddock, the perpetrator of the Las Vegas shooting, lived in a Dallas suburb, and his former neighbors speak up about their memories of him.